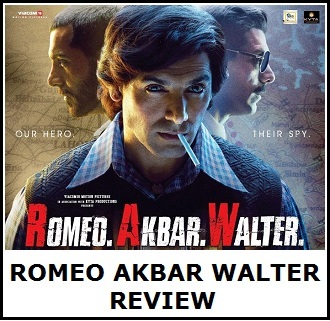 Romeo Akbar Walter 2nd Saturday (9th Day) Collection Report, Fighting back! 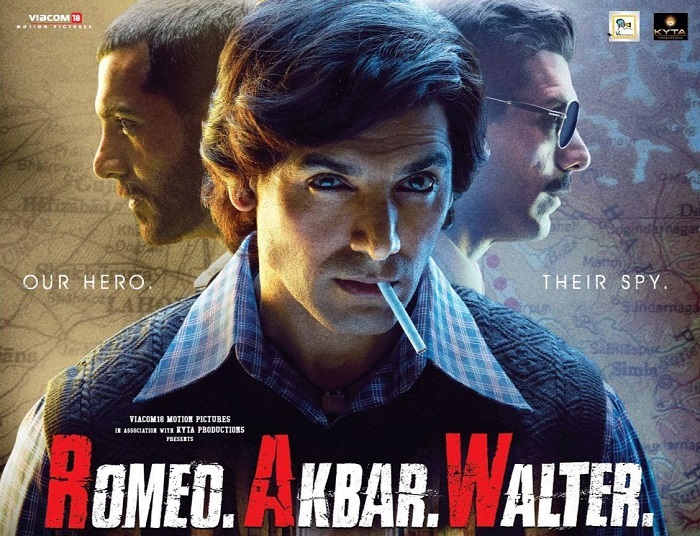 Romeo Akbar Walter is fighting back in second week as film showed big growth on 2nd Saturday (9th day). Big jump on 2nd Saturday make it clear that user word of mouth of the film is positive. It is the initial negative reports from critics which has ensured that film open below par on day one. Otherwise trending of the film so far is decent to good. Still film has an outside chance to reach safety and for that film need to sustain well in coming days. RAW has collected an approx 2.25 crore nett on day 9. Film registered a big jump of 80% from previous day. Film total collection currently stands at approx 36 crore nett. Film second weekend total is heading towards 6.25-6.5 crore nett. Film should cross 40 crore nett inside week 2 and may end of touching 45 crore nett by end of its theatrical run. 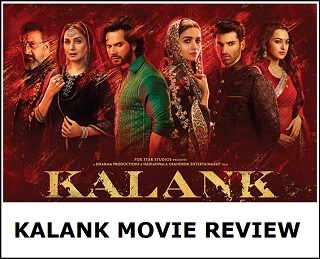 If film somehow manages to stay afloat even after the big release of Kalank then film has chance of even touching 50 crore nett in India. Which is definitely not a bad total considering the low start film got on opening day.